HATTEMBER - Create something magical this September with the Hattember competition! HATTEMBER - Create something magical this September with the Hattember competition! Hattember - Embellish Atelier invites you to join us for HATTEMBER. Create something magical this September with the Hattember competition! Using your imagination – and Hatters Millinery Supplies materials – create a hat, headpiece or artistic accessory that will blow us away! 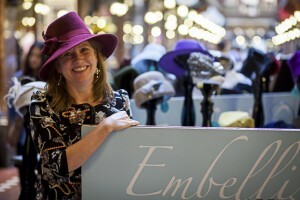 Embellish Atelier invites you to join us for HATTEMBER. Create something magical this September with the Hattember competition! Using your imagination – and Hatters Millinery Supplies materials – create a hat, headpiece or artistic accessory that will blow us away! We are changing the way we run Hattember this year to give you a chance to use your creative skills and create your own hat and to win some amazing prizes for your creativity. We will still be raising funds for the John Skipper Kelly Fund as both a percentage of your registration and a percentage of the sale of the hats will go towards the fund. There are 2 categories to enter - Headpiece or Artisan Award. 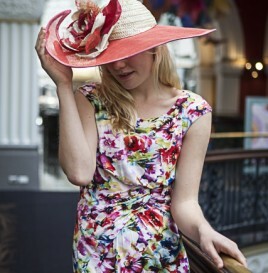 In this category, entrants are required to create a hat, headpiece or fascinator. 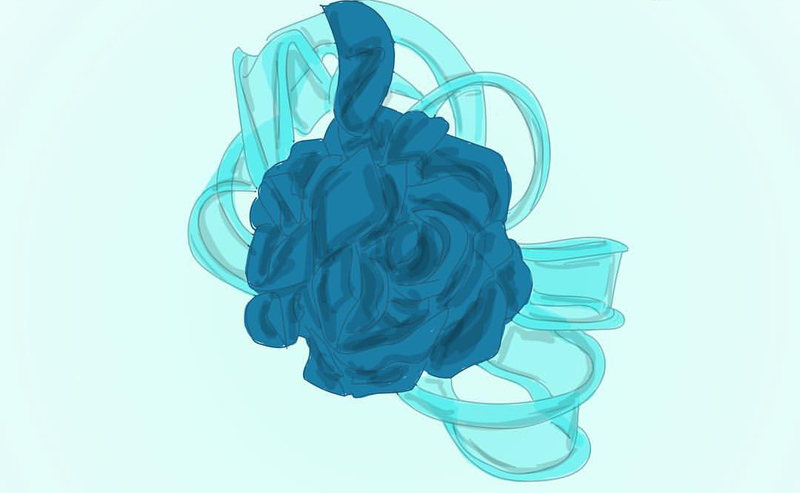 You will be sent a bag of materials to create your competition entry. You must use (but not necessarily all of) every item in the bag – You may use up to 3 other elements to create your design. Judges will determine the winner of the headpiece award by – Original Design, Wearability and Quality Workmanship. Size should be made to fit a head fit of 22.5 inches or 57cm. 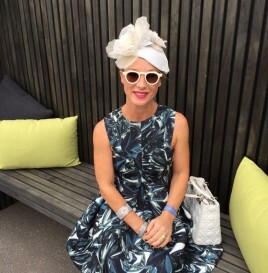 First Prize: $500 Hatters Millinery Supplies voucher + A 2-week millinery internship at Embellish Atelier + A Subscription to Ladies in Racing Magazine. Finalists will be notified on Monday 27th August at 12pm. The Winners will then be announced at the event on September 1st. The items will be held and displayed at our beautiful shop Embellish Atelier for the 30 days of September. 1. Raise funds for the John Skipper Kelly (JSK) Fund to create leadership opportunities for disadvantaged youth. 2. Promote wearing hats #hatsarenotjustfortheraces. They protect, identify, and create an individual statement. 3. To promote the millinery industry. 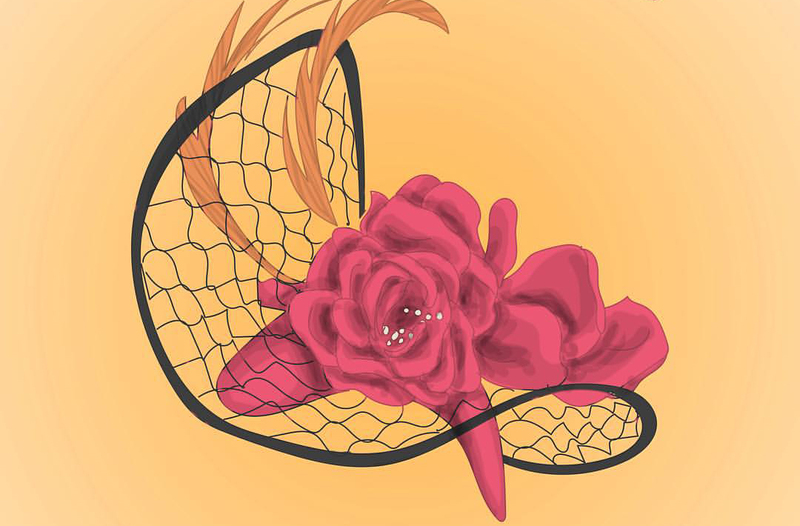 Visit Embellish Hats for more information. Need some inspiration? Visit the Hattember facebook page or follow @hattember and @embellish_hats on Instagram or post your own work using #hattember. There will also be an opportunity to sell your pieces as a part of the event. Commission on Sale of items will be 50%. If you wish to sell your piece, please include the retail price on the registration form. 20% of all profit will be donated to the John Skipper Kelly Fund sponsoring scholarships and opportunities for Youth for social purpose. The John Skipper Kelly Fund aims to provide leadership opportunities, mentoring and support for young people from a range of backgrounds. 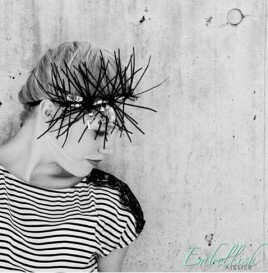 At Embellish Atelier, home of Award winning Milliner Catherine Kelly, you will find all your couture millinery needs met with absolute attention to detail and fine craftsmanship using luxurious textiles. 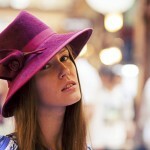 Retail and online store for all your millinery supplies. 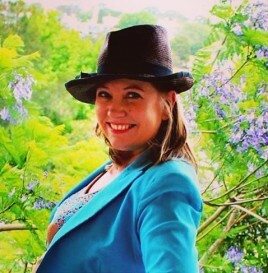 Catherine and her team provide unsurpassed service and expert advice for all your millinery creations. We are very excited to launch our ‪#‎HATTEMBER‬ campaign to promote hats, millinery, and raise funds for the JSKFund . Studio by appointment: 128 VICTORIA RD, ROZELLE, NSW, 2039 Australia.